Did you know that there are more bacteria in us and on us that there are of our own human cells? Microbiomes are clusters of mainly bacteria as well as a few other organisms, which are found in our mouths, skin, nose, urogenitals and our gut. In recent years scientist have discovered that the gut microbiome, contains tens of trillions of microorganisms, including up to 1,000 different species of bacteria with over 3 million genes — that’s 150 times more genes than human genes! 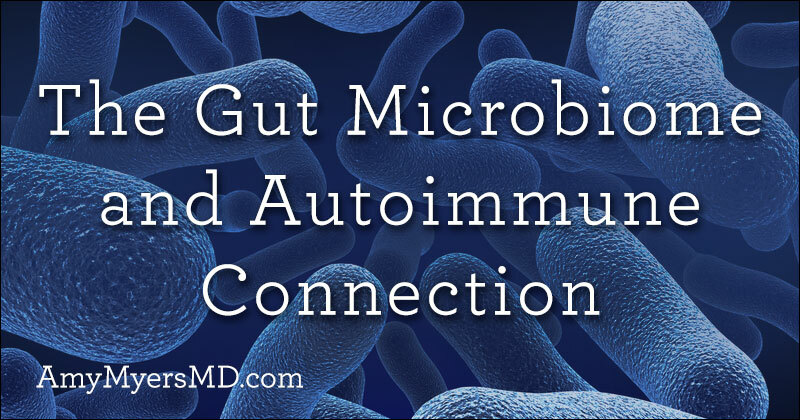 With 80% of our immune system in our gut, we must support and nurture our microbiome, because all of those good bacteria influence our immune system and determine if it will be healthy or if it will go rogue as with autoimmunity. How Does Your Gut Microbiome Form? So how do all of these beneficial bacteria get inside of us to form our microbiomes? The truth is that your microbiome starts developing at conception. We used to think the womb was sterile, but recent studies show that women who had a bladder infection during their first or second trimester had “microbial fingerprints” of this infection in their placenta. This means that if a mother gets antibiotics while she’s pregnant it can have a permanent impact on the gut microbiome of the fetus. In a sense, you inherit your mom’s microbiome, and if hers is not healthy yours will not be either. This is why I ask all of my patients if their mother got antibiotics while she was pregnant with them. Another question I ask my patients is how they were born: vaginally or by C-section. If you’re born vaginally, you swallow a big dose of your mom’s microbiome as you pass through the birth canal. 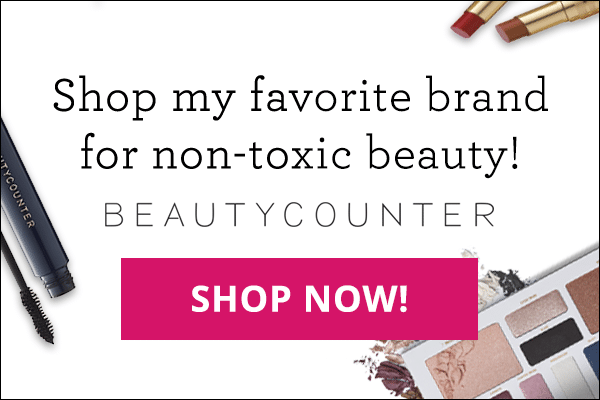 If you’re born via C-section, you miss being inoculated with those beneficial bacteria, and your first exposure tends to be to other types of bacteria that may actually contain bad bacteria, such as from the skin or mouth (from being held and kissed by adults). Latest research shows that babies born by C-section are more likely to have allergies and altered gut microbiomes. A recent study that involved ‘swabbing’ the newborn with mom’s microbiome from the birth canal immediately after birth shows that the babies microbiomes are as diverse and healthy as those who were born vaginally. Missing out on friendly bacteria from the birth canal and breastmilk puts you at greater risk for ear infections and other recurring childhood infections. Also, there is an association between dairy allergies and infections in childhood. With every infection comes another round of antibiotics that wipe out even more of the good bacteria which can lead to yeast or Candida overgrowth and/or Small Intestinal Bacterial Overgrowth (SIBO), as I explain below. 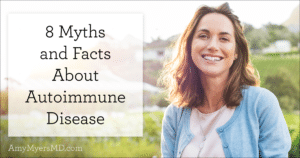 All of these factors that start before you are even born can be linked to autoimmunity, even if you don’t develop a full-blown autoimmune disease for decades. Let’s talk about why that is. I like to think of the gut microbiome as a rainforest. In a rainforest, many types of plants live together in a symbiotic ecosystem but if the balance gets disrupted, the good or beneficial plants begin to die and the bad ones start to take over. This also happens in your gut– even just one dose of antibiotics can throw off the balance of the good bacteria that used to keep your immune system running optimally. The good gets killed or greatly reduced, and the bad bacteria (SIBO) and yeast (Candida) that used to be kept in check can take over and grow out of control. Additionally, if you’re eating a diet high in refined carbohydrate, sugar and alcohol then you will feed the SIBO and yeast (Candida), letting them grow even more out of control and this is called dysbiosis. Certain medications such as antibiotics, acid blocking drugs, birth control pills and steroid can also cause further dysbiosis. As the dysbiosis gets more out of control it can cause a suppression in your immune system – remember 80% of your immune system is in the gut – which then can lead to being susceptible to other infections which may require more antibiotics and the cycle just keeps going. Over time, having this dysbiosis in your gut microbiome will eventually lead a leaky gut. If your gut is leaky, food particles, toxins and infections can get through your intestinal lining and into your bloodstream where your immune system detects them as foreign invaders and goes on high alert, attacking them and creating inflammation. 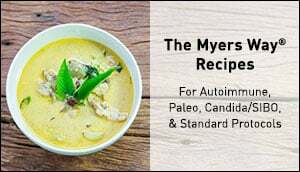 One main way inflammation occurs is that many of these food particles (especially gluten and casein, a protein found in dairy), toxins and infections look very similar to our own body’s cells and our immune system gets confused and accidentally attack our tissues which leads to autoimmunity. 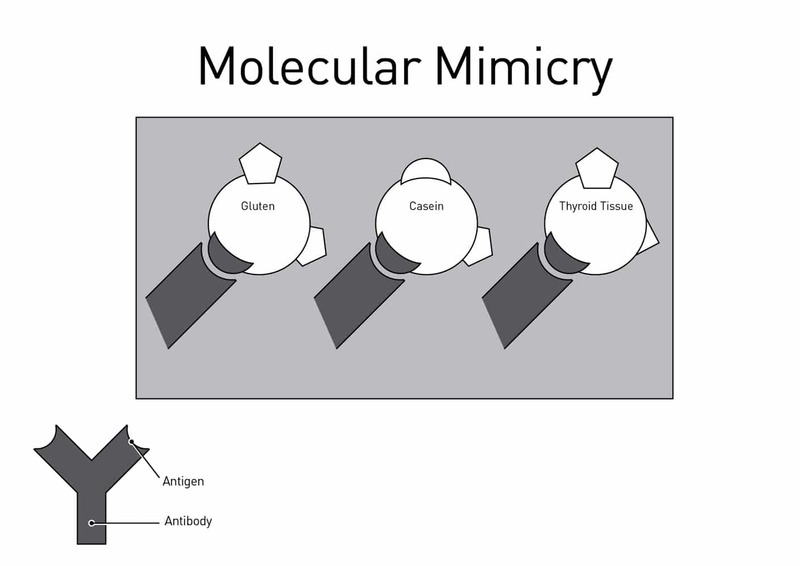 This process is called molecular mimicry. It’s a cycle that works like this: altered gut microbiome or dysbiosis => leaky gut => food, toxins and infections into bloodstream => immune system attacks body due to molecular mimicry => autoimmune disease. 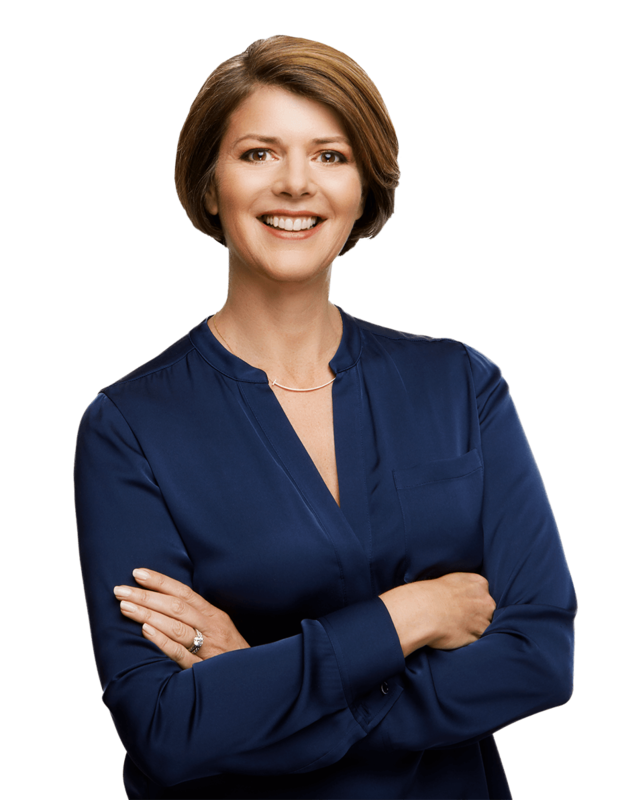 The first step in reversing the autoimmune process is to heal your leaky gut and restore your microbiome. 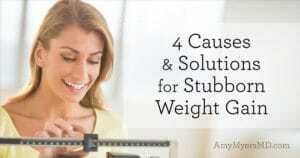 I use functional medicine’s 4R Approach to heal a leaky gut. The process involves removing the bad bacteria and inflammatory foods, restoring key ingredients for digestion, re-inoculating with good bacteria, and repairing the gut lining. 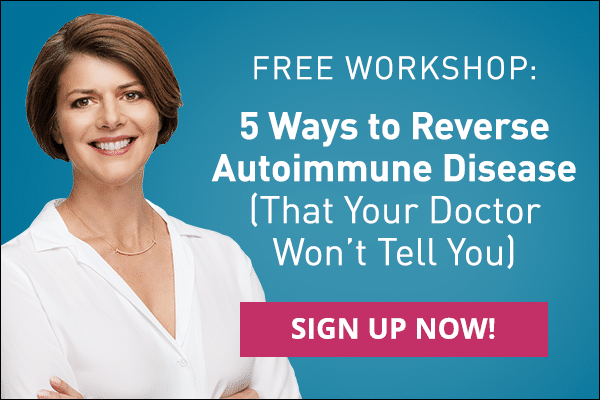 You can read all about it in this article, and I walk you through the whole process in my six-week Autoimmune Solution Program. If you are pregnant or planning to become pregnant, now is the time to start thinking about your baby’s microbiome! I wrote a four-part series on setting up your newborn for lifelong health. I highly recommend reading it if you are planning on little ones anytime soon. Part one is all about supporting your microbiome during pre-pregnancy and pregnancy, and part two is all about introducing plenty of good bacteria in your baby’s first year to build a strong microbiome.